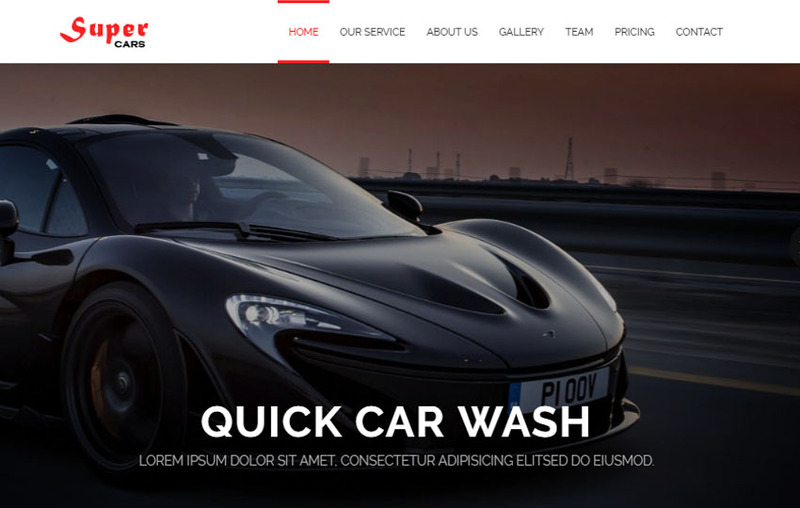 Super Car Service Bootstrap HTML5 Web Template is an clean and flat modern HTML5 Bootstrap template. 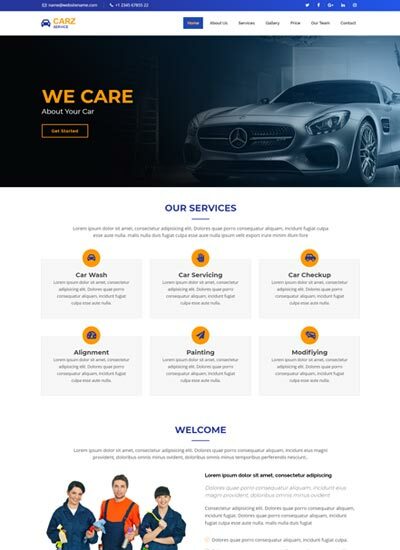 This template can be used for multipurpose requirement like Car Servicing, Car Reapir Center, Car Painting Shop, Car Wash, Corporate Business, Consultancy and Private Organisation, This is a clean one page html5 template, built with valid HTML5 & CSS3. This template is based on latest Bootstrap framework 3.3.1 fully responsive web compatible with multi browser and devices. This template can be used for multi-purpose. 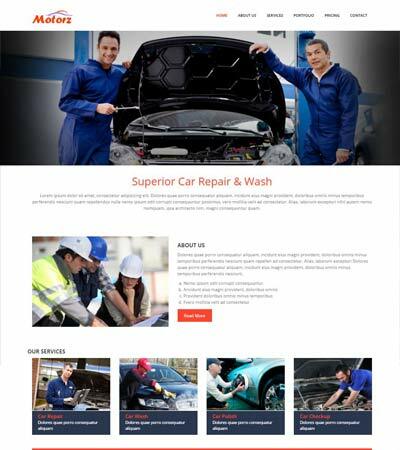 This entry was posted in Automobile & Car Wash Templates, Automobile Web Templates, Corporate Business Templates, Free Bootstrap Templates, Free HTML5 Templates, Free Website Templates, One Page Websites and tagged bootstrap car wash themes, car repair templates, car servicing web templates, car wash website, html5 car service template. Bookmark the permalink.